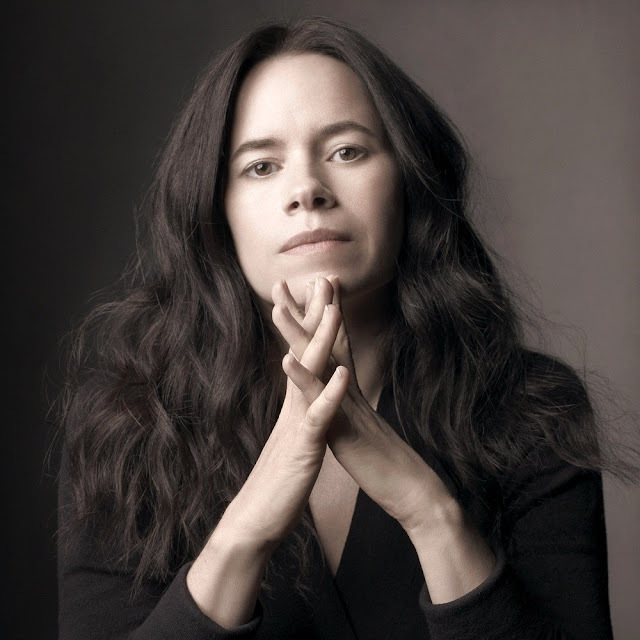 Classic Music Television is pleased to present Natalie Merchant and the music video for her song titled Carnival from her album titled Tigerlily. The music video was directed by Melodie McDaniel. Classic Music Television is pleased to present Michael Jackson's short film for the title track of his album, Thriller. The short film for Thriller was releaesed 35 years ago on December 2, 1983. The song was written by Rod Temperton and the magical recording was produced by Quincy Jones with Michael as co-producer. The short film was directed John Landis. The epic piece co-stars Ola Ray as Michael's girlfriend. Vincent Price narrates. 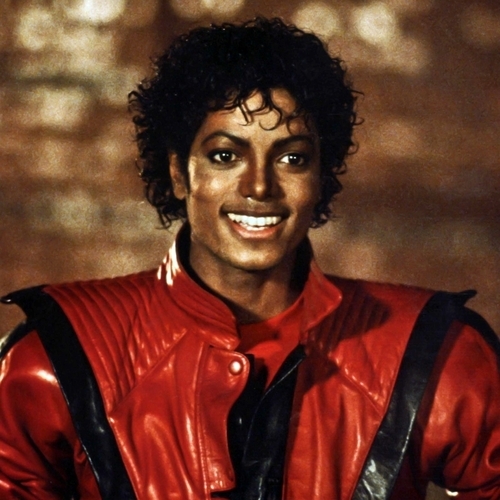 The short film version of Thriller is the only music video in history to be included in the Library of Congress' prestigious National Film Registry. 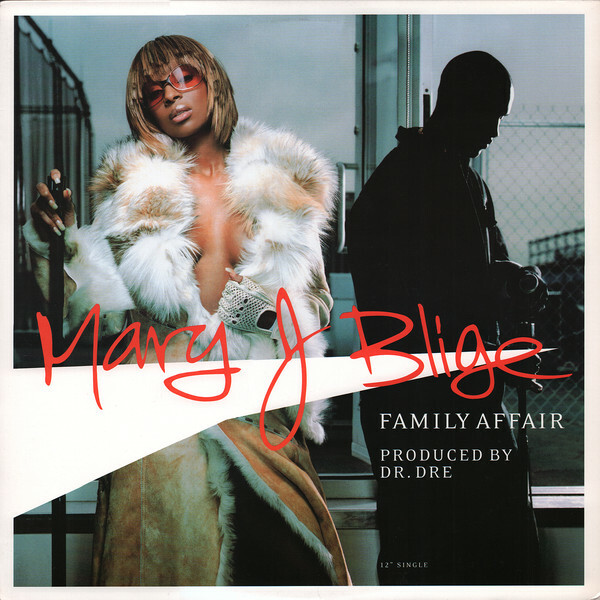 Classic Music Television presents Mary J. Blige and the music video for the song titled Family Affair from her fifth studio album in 2001 titled No More Drama. The music was produced by Dr. Dre. 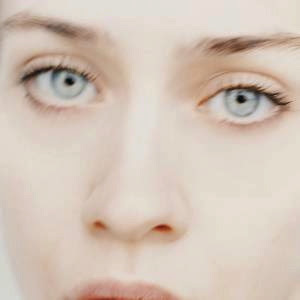 The music video was directed by Dave Meyers. 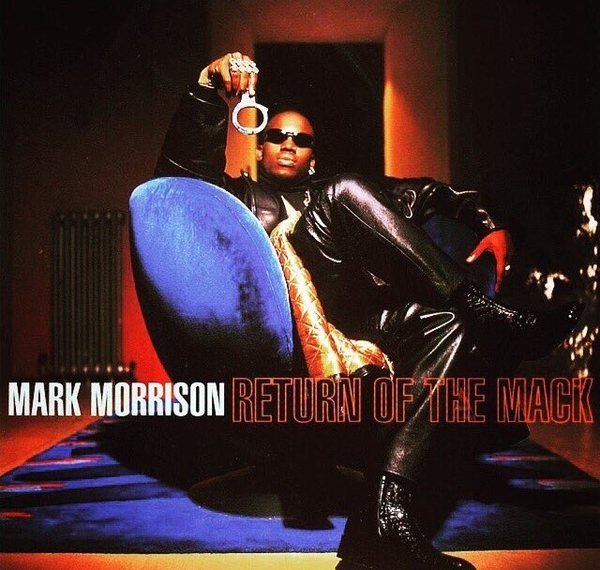 Classic Music Television presents British recording artist Mark Morrison and the music video to his forever soul classic song titled Return Of The Mack, which in the spring of 1996, grooved so hard it became the hit that broke his career wide open internationally. Classic Music Television is pleased to present Tom Petty And The Heartbreakers and the music video for the song titled Mary Jane's Last Dance, starring Kim Basinger as the corpse of Mary Jane. 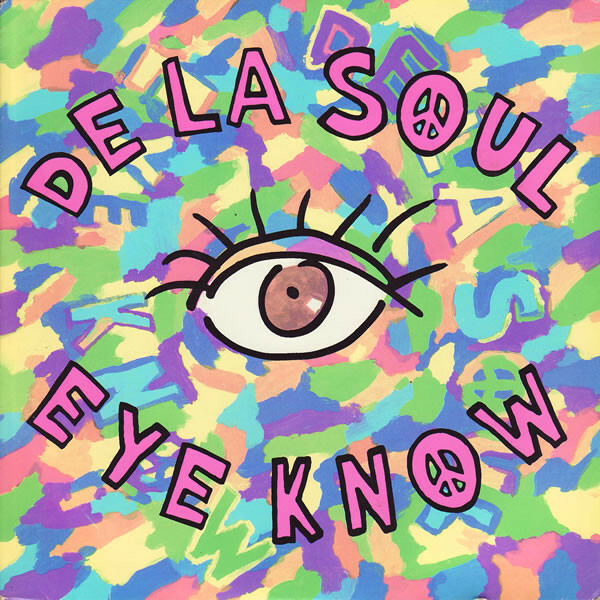 The song was recorded in July 1993 and released in November 1993 by MCA Records. The director of the music video was Keir McFarlane. 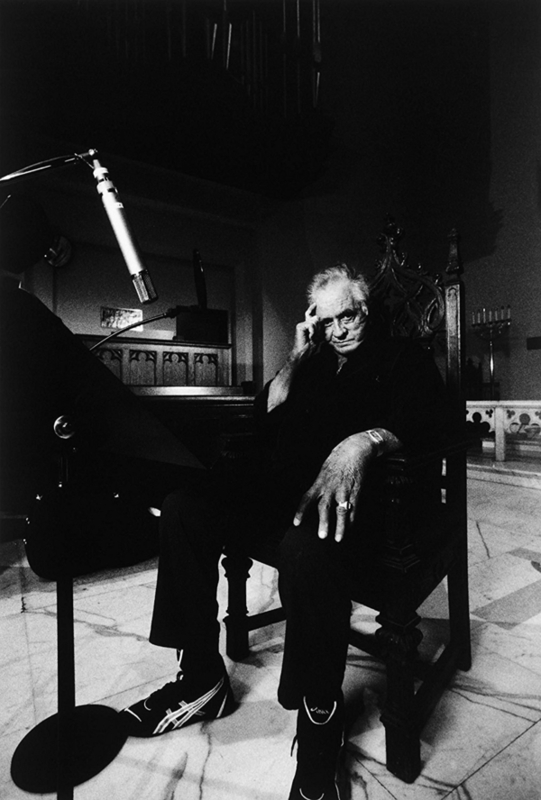 Classic Music Television presents Johnny Cash and his music video to a recording he made of a song written by Trent Reznor of Nine Inch Nails titled Hurt. Co-produced by Rick Rubin and released on Rubin's American Recordings label, Cash co-produced and recorded this for his album titled American IV: The Man Comes Around, which was his 87th studio album and the fourth and final album of his American series, a four album series of mostly cover songs. The album was released on November 5, 2002, two months after he died on September 12, 2003 at age 71.